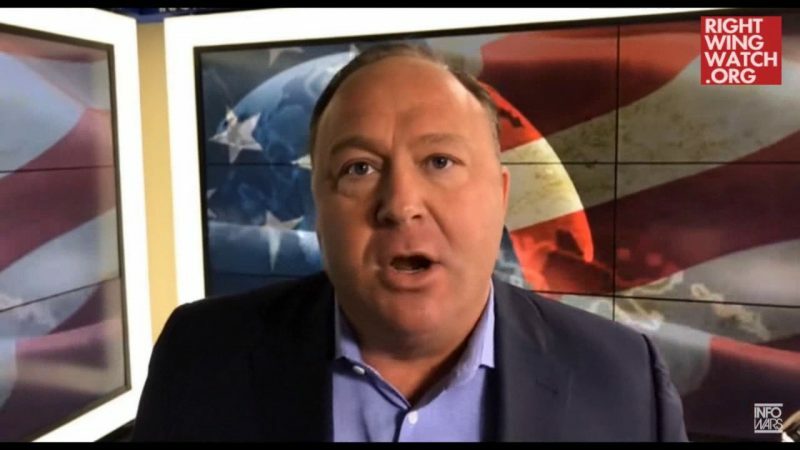 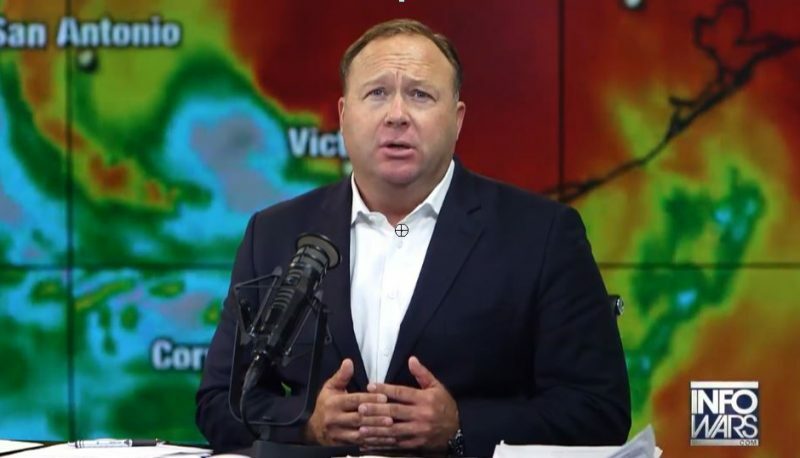 Alex Jones, the Texas-based conspiracy theorist who operates Infowars, speculated that Houston city officials, many of whom are elected Democrats, may have decided to not order a full-scale evacuation before Hurricane Harvey made landfall in order to blame President Donald Trump for the disaster. 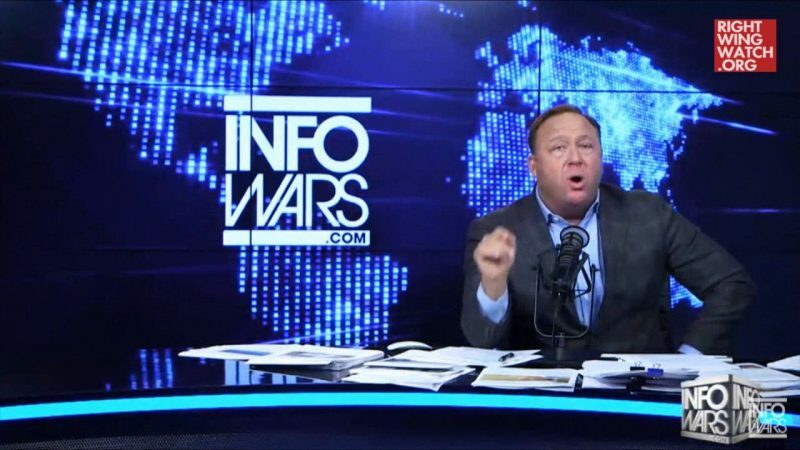 Yesterday, Jones reacted to news that city officials in Houston stood by their decision to not order an evacuation of the city as recommended by Texas Governor Greg Abott, citing the city’s evacuation effort before Hurricane Rita in 2005 that resulted in mass chaos and dozens of evacuation-related deaths. 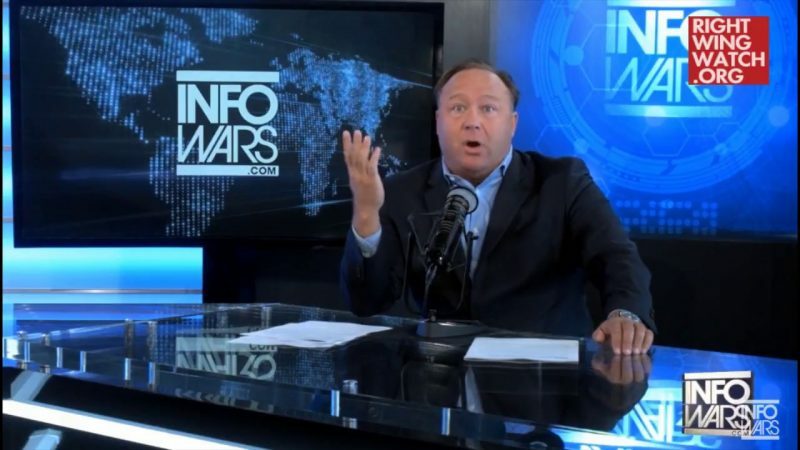 Jones proposed that the lack of an evacuation order could have been part of a larger scheme by Democrats to damage the country and amass power. 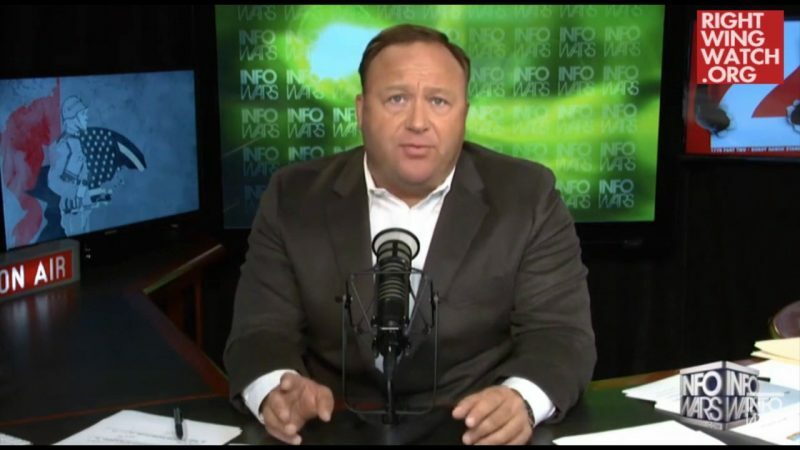 “The same way they sabotage culture, the same way they admit with Cloward and Piven they want to bankrupt the nation, the same way it came out in lawsuits this year that they want to bankrupt Fannie Mae and Freddie Mac so that small business owners and blue collar workers can’t have a home and have the American dream,” Jones said.